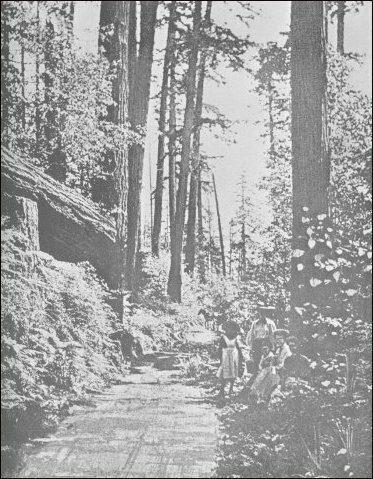 Heart Lake Road near Anacortes was typical of the early trails that connected county communities, especially before there was a road connection with the mainland. Since Anacortes was surrounded by water, sloughs and swamps, the railroad was a better travel alternative in the days before rivers. Photo courtesy of the book, Skagit Settlers, reprinted and available again at the Skagit County Historical Museum in LaConner. Anacortes actually began as a village a couple of miles west of where we think of it now, about where the Washington State Ferry Terminal stands today. That was originally called Ship Harbor. The earliest settlers flirted with the area in the 1840s and 1850s but Indian problems and temptations like the Canadian border project and the 1858 Fraser river gold rush competed for their attention. By the time that the Fraser river and Cariboo gold rushes slowed down, Washington was a territory and immigrants began exploring the mainland below what is now the Canadian border. The village really began in 1876 when Amos Bowman and his wife, the former Anna Curtis, bought 168 acres, built a wharf and store and established a post office and newspaper. At a very early date, certain facts and considerations which have exerted a powerful influence in the later history of the island began to make themselves felt. The superior excellence of Ship Harbor had been known perhaps even before the United States vessel, Massachusetts, began making it her headquarters [apparently early 1870s], a circumstance which is said to have given it its name. It did not escape the notice of the able and energetic [Washington Territory] Governor Isaac I. Stevens, who had been a staunch advocate of the northern route for the proposed railroad to the Pacific. In the interest of this great enterprise he examined carefully all the harbors of the sound and dispatched numerous exploring expeditions to the various passes through the mountains, "going over the whole ground with a zeal and thoroughness, a degree of enthusiasm and pride in the performance of his great work which for all time have marked Stevens the first hero of the territory." The result of this investigation was the choice by Stevens of Fidalgo island as the proper terminus and Ward's pass, at the head of the south fork of the Skagit river, as the most desirable gateway to the Pacific. Situated as it is on the northern end of Fidalgo island on Guemes channel, it forms the natural outlet for the entire region of country tributary to the Skagit river. It is nearer the entrance of Puget sound than any other port on the sound. The harbor is deep enough for the largest ocean vessels, the depth being from nine to twelve fathoms in the middle and not less than four or five near shore. Concerning this channel we give the following extract from an article in the Northwest Enterprise of Jan. 20, 1883, by Amos Bowman, a civil engineer, a government geologist and engineer and one of the first settlers on the island. "Aside from its central location on the water of the Fuca Mediterranean, on the eastside mainland, or continental shore, and the head of Fuca strait, where all other imaginable approaches by land or sea must either meet or pass, the first feature to impress itself upon the mind of the observer is the fact that, standing anywhere you like upon the Fidalgo shore, Ship harbor has the appearance of being, as it really is, for all practical purposes, a perfectly land-locked harbor. "The second striking circumstance is the fact that from this sheltered body of water are seen radiating five or six different channels, or waterways, each of them possessing individual merits, either of direction for local commercial traffic or of facility of approach for coasting and sea-going craft from any direction, north, south, east or west. Here a smuggler or a pirate might lurk, if he designed striking in any direction. "These peculiarities, combining a perfectly land-locked shore with a series of outlets in all desirable directions, make Ship harbor, with its accessory good qualities, the best harbor on Puget sound and rank it among the best in the world. For facility of approach from the open sea, it is unequaled for the reason that Fuca strait is itself unequaled as an approach to more sheltered waters from the open sea; the prevailing direction of the winds in regard to it and the wide unobstructed entrance leaving for it every weather fair to come and go. Coasters from north to south, or from south to north, making use of Fuca, Rosario and Johnstone straits, have not a mile to go out of their way to approach a common point, the nearest by any practicable route from the salt water to the great interior valleys of the Columbia and Frazer rivers." The Enterprise may have been Bowman's most important contribution to posterity. In 1882 he printed a map of Puget sound and the region around Anacortes and Ship Harbor and issued reprints all around the world, attracting the eyes of many promoters, speculators and railroad men. The book, Chechacos All, gives the date of March 13, 1879 as the opening of Bowman's post office, but the 1906 Illustrated History places it in 1877. Regardless of when he opened it, Bowman used it well to let the world know that Anacortes was ripe for the making, and especially ready to be the west coast terminus of any transcontinental railroad. Although it also rose out of a dense forest, as did Sedro-Woolley, Anacortes was all about a deep harbor ready for ships that would be filled from railroad cars and then sail all around the Pacific. Bowman outlined his grand plan in the Anacortes Progress of Aug. 14, 1890. The Progress sprang up on August 3, 1889, to replace the Enterprise, which had died a choking death three years earlier. Tacoma came into view as a terminus, as everyone knows, from purest accident. The great undertaking of building the Northern Pacific railroad encountered the financial storms of 1872 and got shipwrecked; and Tacoma was the port which saved the enterprise. It is also well known by all the older citizens that the Northern Pacific railway graders had already passed Tacoma some six or seven miles across the Puyallup and into the valley of the Stuck river [later Auburn], when 'Skookum' (Elijah) Smith and General Sprague were delegated to buy up lands at the nearest available point on Puget sound, at which to make the terminal improvements which were required by the act, in order to hold the land grant. Now is this a beautiful locomotive or what? This was the first lokey for the Seattle & Northern train, circa 1890, pulling in to Anacortes. Can anyone tell us more about it? Please email if you can.—Photo courtesy of Wallie Funk collection. 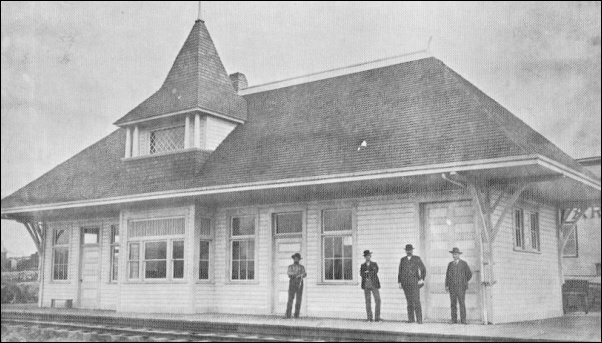 The original S&N depot in Anacortes was built at 10th and N streets and was used until a brick depot was built on 7th street in 1911. Photo from Skagit Settlers. 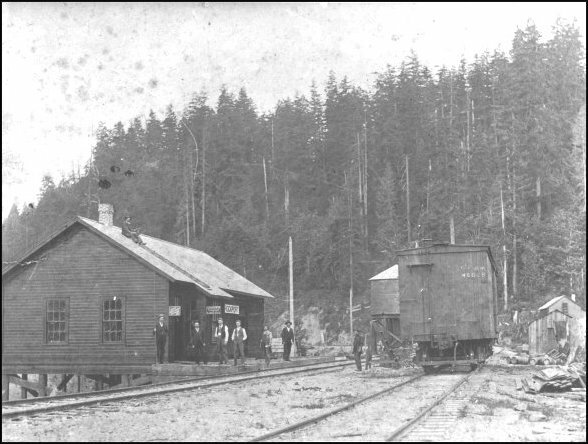 The Seattle & Northern railroad terminated in Rockport in 1900 and ended passenger service there in 1937. We will review in depth in an upcoming issue of the Subscribers Magazine the results of our research into the twisting, turning Seattle & Northern story. 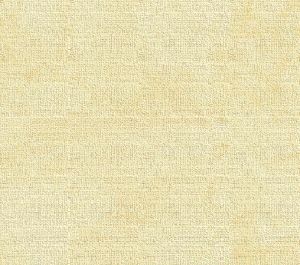 For now, we supply this brief timeline. Investors began coughing up real cash in 1888-89 for a real railroad that would run from Ship Harbor east and along the northern shore of the Skagit River. 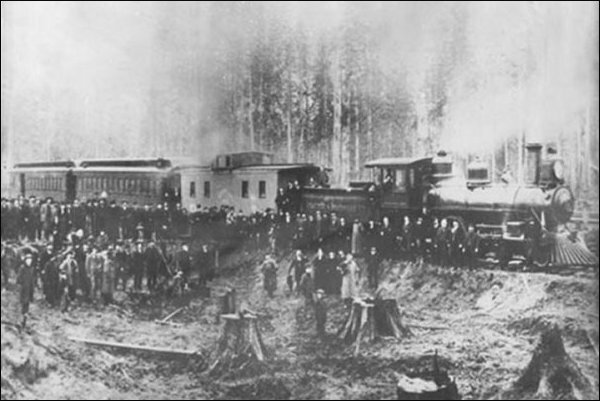 Investors from both Northern Pacific and Union Pacific circles funded initial track-laying by the Oregon Improvement Company, but the project went temporarily broke and had to wait for a transfusion of funds until early 1890. The principals of the line knew that all they had to do was build to Sedro-Woolley on deadline of November that year, and they could connect there with the Seattle, Lake Shore & Eastern line that was planned to run from Seattle to Sumas and New Westminster. You can read our extensive profile of the Fairhaven & Southern Railway for more information about the various stratagems as the big railroad hosses jockeyed for position in northwestern Washington. The F&S connected Fairhaven, on Bellingham Bay, with Sedro on Dec. 24, 1889. The S&N crews reached old Woolley Town and crossed tracks with the F&S in April 1890. The SLS& E cracks crossed in October and in November a cavalcade of rail fans and investors rode a special train from Seattle to Woolley and then west to Anacortes, where a real shindig erupted. Ironically, the boom that was caused by the railroad investment was already peaked and heading downwards to rough economic times. By that time the crews had already built tracks to Lyman and ended in Hamilton late that fall. The line eventually Roger Burrows, a Canadian who is a fellow fan of the old Great Northern and gngoat@yahoogroups.com, shared some tremendous research with us. 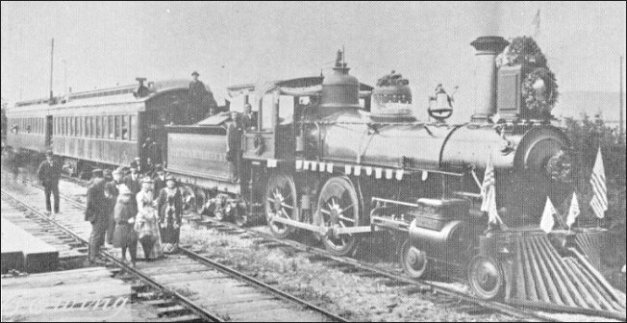 According to Robertson's Encyclopedia of Western Railroad History (volume 3, OR,WA), the first train of the Seattle & Northern Railway (presumably a passenger train) operated on August 05, 1890. Robertson also quotes the Railway Gazette as saying 'The road was placed in operation August 15, 1890, from Anacortes to seven miles beyond Sedro.' Robertson says the first published timetable was January 04, 1891," Roger wrote. In [gngoat] on November 10, 2000, Richard Wilkins posted a description of a trip on the first train from the Anacortes American, but the only mention of a date was that it was a Tuesday. Perhaps Richard, or the above dates could zero us in on the actual newspaper date, and therefore confirm the first train date. Interestingly, before GN's purchase, the railway was a subsidiary of the Oregon Improvement Company which was closely affiliated with the Oregon Railway & Navigation Company, which later became Union Pacific. Just imagine later-day UP, NP and GN trains all crossing at Sedro Woolley. Is it any wonder that each corporation desires to secure the valley? Throughout last Summer many engineering parties were at work in this valley. Here worked Great Northern engineers, some parties high up in the mountains, searching for a pass that would lead from the Okanagon country to the Skagit, down which valley it is the desire of the managers of that system to run their main line. 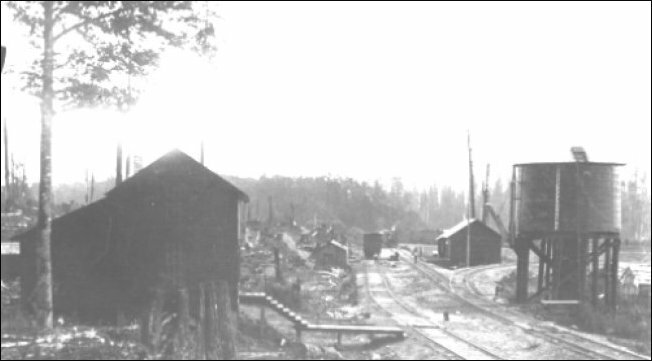 Yonder worked the engineers of the Oregon Improvement Company, and behind them came several hundred workmen who graded the road from Anacortes to Hamilton, and laid rails from Anacortes to within six miles of the Skagit-Cumberland coal mines. There, across the river, on the south bank, the engineers employed by the Northern Pacific Railroad Company ran lines from Mount Vernon to the Sauk to determine whether a line could be built on the south side of the river that could successfully compete with the Great Northern, which will operate north of the river. In addition to the bitter rivalry that exists between the Northern Pacific and Great Northern transportation companies, a rivalry that causes each company ardently to desire to control the freight-carrying trade of the Skagit valley, the future of two town sites is involved. We have also discovered the details of James J. Hill's purchase of the Seattle & Northern in 1901 (through his Seattle & Montana Washington state company), not earlier as many guess. In the annual report of the Great Northern of 1902, we find "Instead of purchasing the capital stock ($5,000,000) of the Seattle & Northern Company as originally intended, it was decided to buy the physical property of that company and the same was purchased as of February 1, 1902, by the Seattle & Montana Railroad Company for $1,500,000 in cash. To enable the Seattle & Montana Company to make this purchase, action was taken by stockholders to increase its capital stock from $12,500,000 to $14,000,000, the additional $1,500,000 of stock being bought by the Great Northern Railway Company." We can't talk enough about trains. If you have any documents or photos that would help with research of the three rail lines and the logging railroads, please let us know. Several more stories are planned in the coming months. Our portal section to Anacortes and Fidalgo Island features and links. Introduction to Amos Bowman's writing: Before and After — the Anacortes founder publishes an 1879 letter predicting the boom and follows up with an 1890 article answering his own predictions. Includes brief profile and timeline for Amos and his wife, Annie (Curtis), namesake of the town. Anacortes Historic Photos from the files of author Paul Dorpat; publisher Wallie Funk, the old Puget Sound Mail newspaper and other collectors. And details of the Funk photo exhibit at the Anacortes Museum, shown from now to 2008. Our portal section to all west-county features from Hwy 99 west to the sound.